The fight against TB necessitates innovative new strategies to keep pace with the changing face of the epidemic and to capitalise on technological advancements. The first ever United Nations High-Level Meeting on TB in September 2018 called on world leaders to commit to and be accountable for ending TB. Nearly 4500 people die daily from tuberculosis (TB), the world’s deadliest infectious killer, and about 10 million people fall ill with this preventable and curable disease every year, which can infect any part of the body, but, more often than not, attacks the lungs. The symptoms of pulmonary TB include a cough that lasts for more than 2 to 3 weeks, weight loss, fever, night sweats, loss of appetite and coughing up blood, among others. “There is no single country in the world which has ever eliminated tuberculosis (TB)- the number one infectious disease killer in the world. 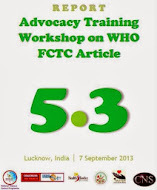 Asia and Africa respectively account for 60% and 25% of the global TB cases. Every year 10 million patients with TB are reported in the world and 1.6 million die of it, which amounts to nearly 4000 deaths per day. 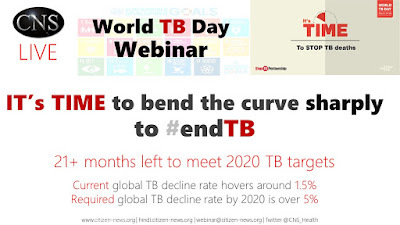 So we need to move fast to achieve elimination targets set by the World Health Assembly as part of the End TB Strategy”, stated Dr. Mario Raviglione, Director, Global Health Centre, University of Milan, and former Director, Global TB Program of the WHO, while speaking at a webinar organized by Citizen News Service (CNS) in the lead up to World TB Day 2019. [हिंदी] Although governments of 193 countries had promised way back in 2015 to end tuberculosis (TB) by 2030, the global annual rate of TB decline since then has been much less than what is required. 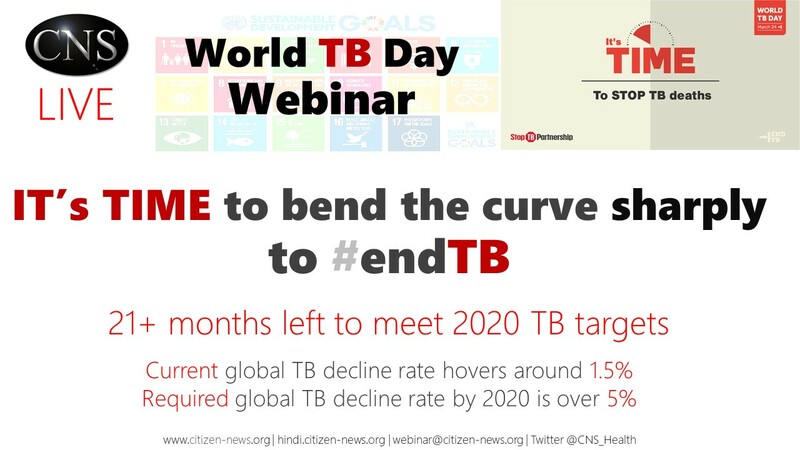 [CNS Live eConversation] It's TIME to end latent TB too! 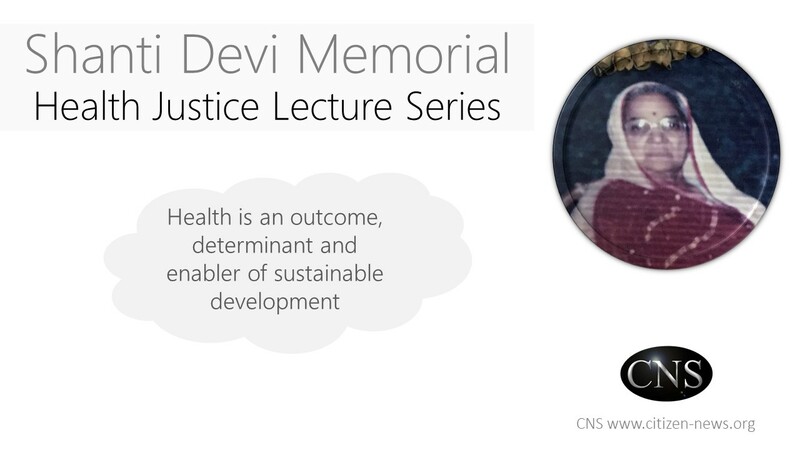 [Watch video recording] [Listen or download podcast] Between a quarter and a third of the world’s population are estimated to be infected with latent tuberculosis (TB). 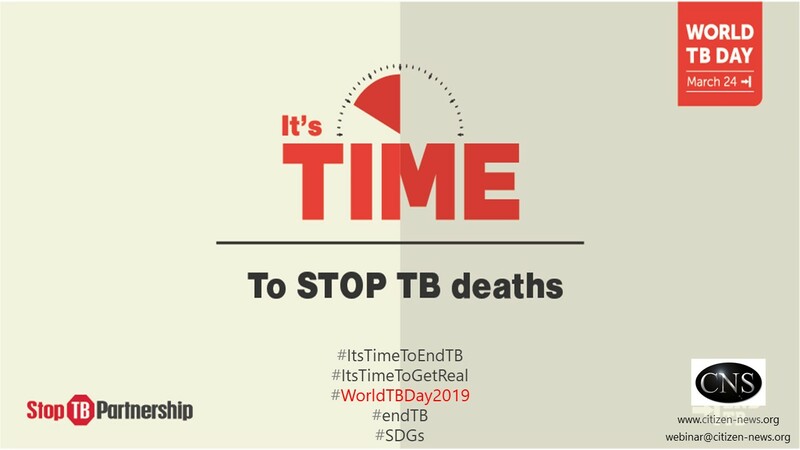 According to the World Health Organization (WHO), on average, 5-10% of those who are infected with latent TB, will develop active TB disease over their lifetime. 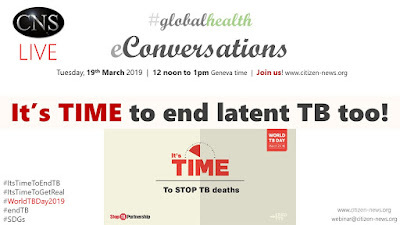 Because “reactivated” TB is contagious, eradicating latent infection is a cornerstone of global TB control and achieving a better understanding of latent infection is deemed a research priority (read more). 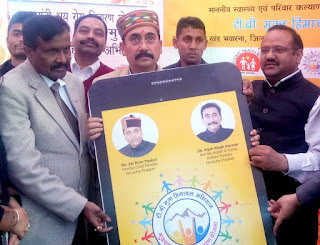 With more mobile connections (8.4 billion) than human population, it is indeed wise to optimally tap the potential of information and communication technologies to bolster public health campaigns. However, electronic health (eHealth) and mobile health (mHealth) technologies are yet to be fully utilized in global health. 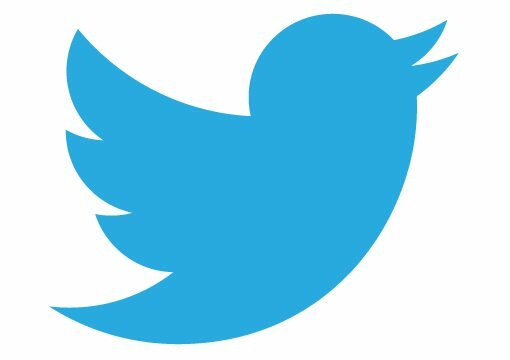 Is the situation dismal? In a survey of experts done in 2018, India ranks as the world’s most dangerous country for women. 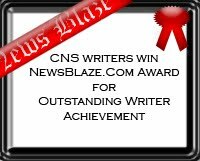 It had ranked 4th in the same survey done 7 years ago. 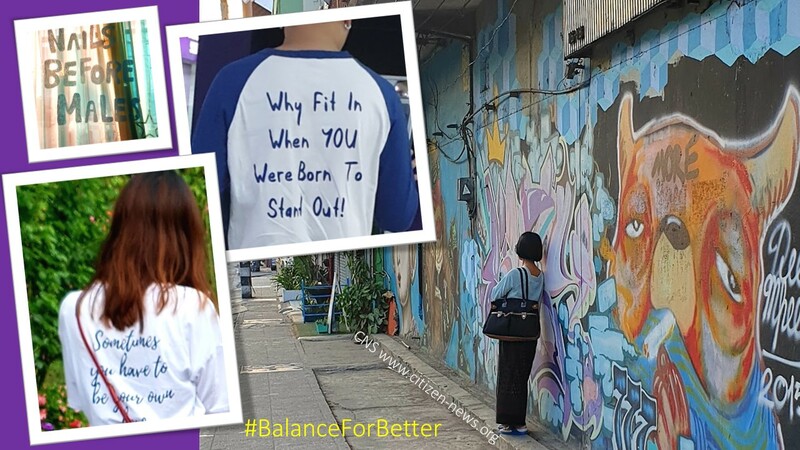 The Global Gender Gap Index 2017 by the World Economic Forum placed India at 108 position out of 144 countries benchmarked on the basis of gender parity in the fields of economic participation, education, health and political empowerment. India ranked 131 out of 153 countries in the global Women, Peace, and Security Index 2017-18, that is based upon 11 indicators incorporating inclusion, justice, and security. Despite women accounting for 49% of India’s population, only 12% of the seats in the national legislature are held by them. The female labour force participation rate in India fell from 37% in 2006 to 27% in 2017, as per World Bank report, ranking India at 163 out of 181 countries. 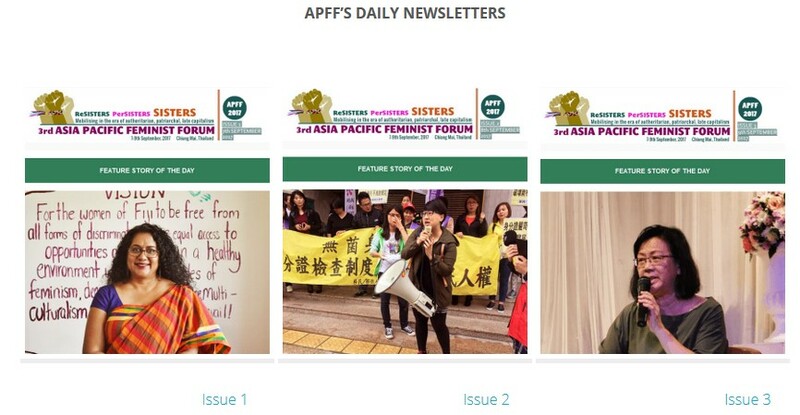 [हिंदी] Over 100 years ago, Socialist Party began mass mobilization around the first-ever International Women's Day to demand women's equality and voting rights in the United States of America (USA). This year's campaign theme around International Women's Day is #BalanceForBetter. 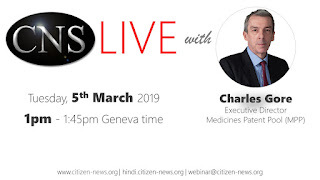 [Watch the recording] [Listen to podcast] CNS Managing Editor and Executive Director Shobha Shukla, will be in conversation in CNS LIVE with Charles Gore, Executive Director of the Medicines Patent Pool (MPP). Be welcome to join us on Tuesday, 5th March 2019, at 1pm Geneva time (5:30pm India/ 7pm Thailand). 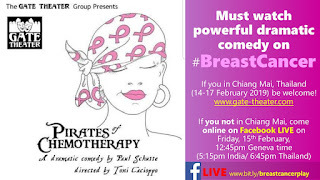 [Watch play's recording] When we first heard of a dramatic comedy theatre play on breast cancer, it was difficult to comprehend as to how the three - comedy, theatre and the poignant theme of breast cancer - will go together. 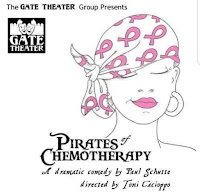 Glad we went for the preview show of this play because it did justice to comedy, theatre and breast cancer issue in a very compelling way. One of the most throbbing messages, that resonates within me, is: healing is different from cure. 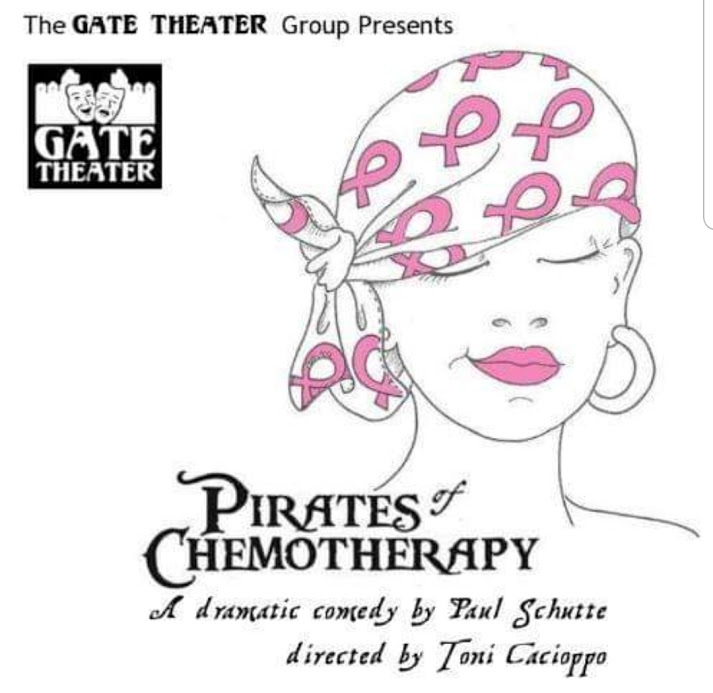 It is important to mention that this play was staged by outstanding artists, few of whom are breast cancer survivors (including one male actor) themselves. 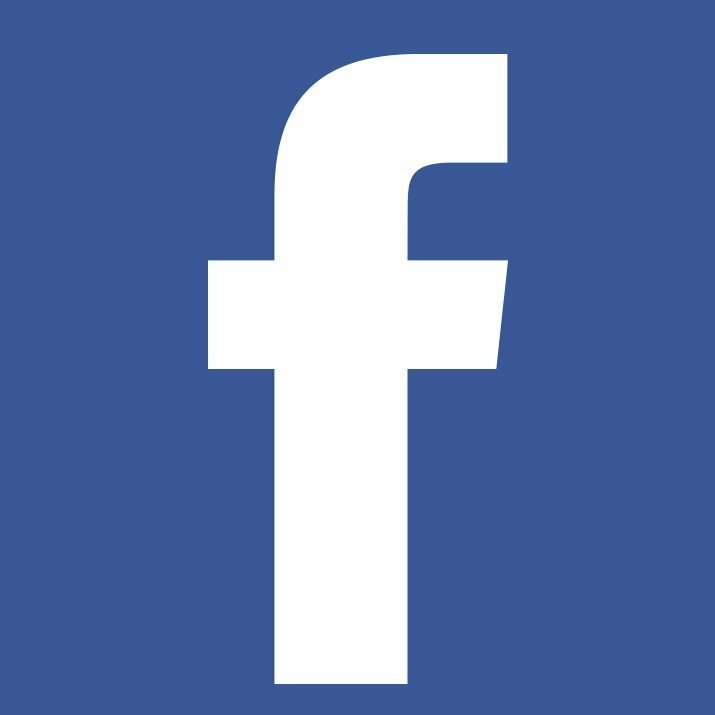 (5:30pm India, 7pm Thailand/ Indonesia/ Vietnam time). 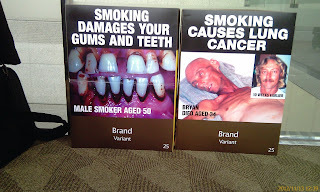 Non communicable diseases (NCDs), including cancer, continue to claim lives in a way that is frightening, to say the least. We are dealing with a tragedy whose signs and symptoms are well known, precautions are shared, and possible causes are subjects of continued research. 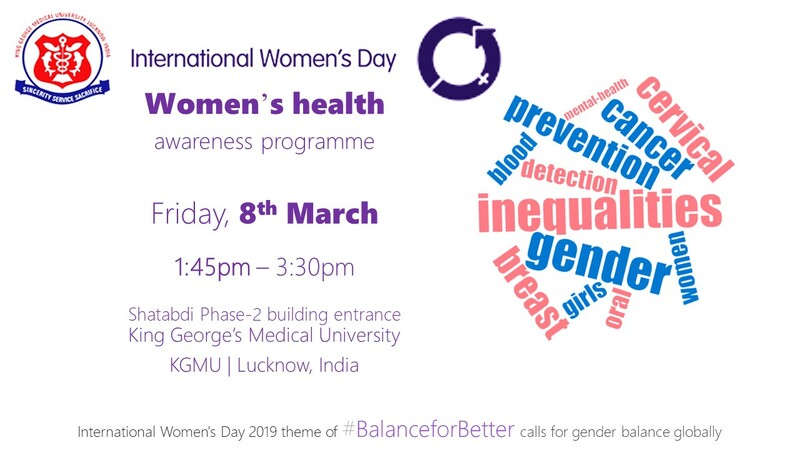 World Cancer Day 2019 came and passed. But it is important to carry on the discourse around this still dreaded disease. Cancer treatment and care remains a challenge in Zimbabwe with most cases getting diagnosed in the late stages. Currently, over 5000 new cancer cases are diagnosed in the country annually. This is just the tip of the iceberg as many cases are not captured and registered. The majority seek medical help when in an advanced stage of the disease. The large number of people living with HIV (1.3 million) results in an even higher number of people who develop cancer. 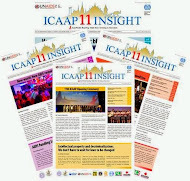 Worldwide tobacco industry's so-called claim that they are revenue earners for governments and are good for the country's' economy is a totally baseless one. [हिंदी] [Watch #WorldCancerDay Webinar recording] [Listen to Podcast] 193 governments including those of India, committed to reducing burden of non-communicable diseases (NCDs) such as cancers by 25% by 2025 and one-third by 2030 (UN Sustainable Development Goals or SDGs), but many cancer rates are rising, not declining, especially in several high burden countries. 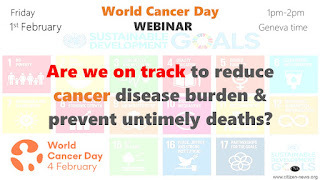 #WorldCancerDay Webinar: Are we on track to reduce cancer burden and avert untimely deaths? [Podcast] Is cancer control on track to deliver on #SDGs? 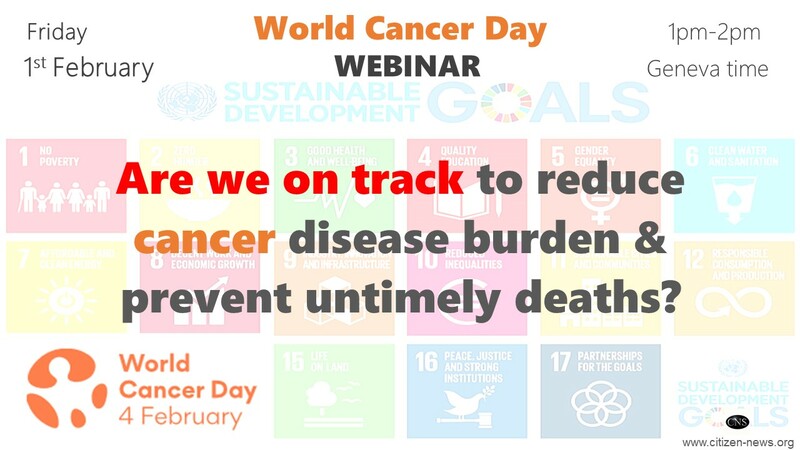 [#WorldCancerDay Webinar] Are we on track to reduce cancer disease burden and prevent untimely deaths? 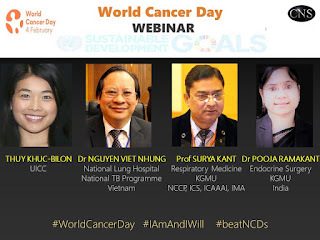 [Click here to watch Webinar recording] [Listen or download Podcast] In the lead up to the World Cancer Day 2019, let us review if we are on track to reduce cancer disease burden and prevent premature deaths? 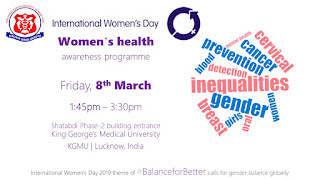 193 countries had committed to the UN Sustainable Development Goals (SDGs) among which is to reduce disease and death burden due to non-communicable diseases (NCDs) such as cancer by one-third by 2030 (and 25% by 2025).